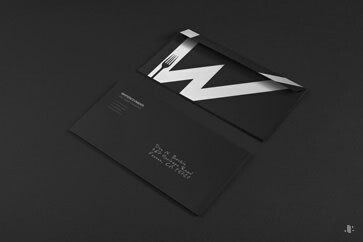 My job as an art director and brand developer was to create an identity that could glorify the constant research and high professionalism of this company. 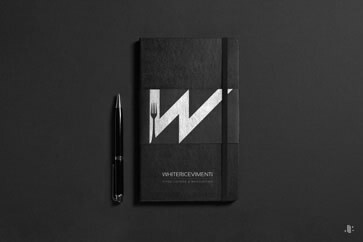 With his rare refinement, attention to detail, style and unequaled elegance, White Ricevimenti stands at the top of Gastronomy and Food Design. 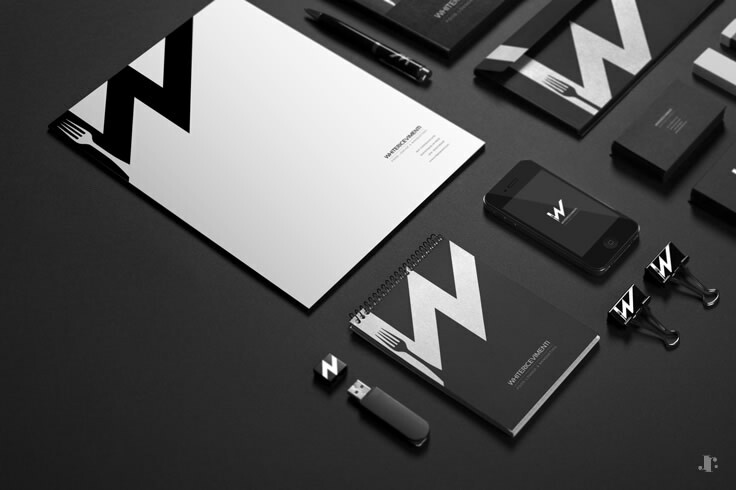 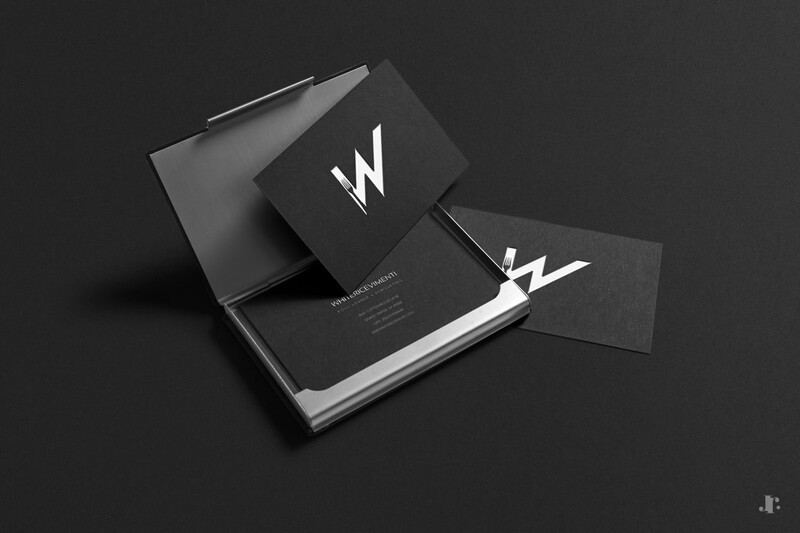 This results in a simple but elegant identity, where black and white colors enhance their values.